"The film the cycling community has been waiting for!" MAMILS, Middle-­Aged Men in Lycra. During the week, they are white-collar professionals with responsible jobs, families and mortgages. Come the weekend, they transform into Lycra-­clad super heroes; road warriors on expensive carbon framed bikes traveling in packs and competing with other males for dominance in the group. 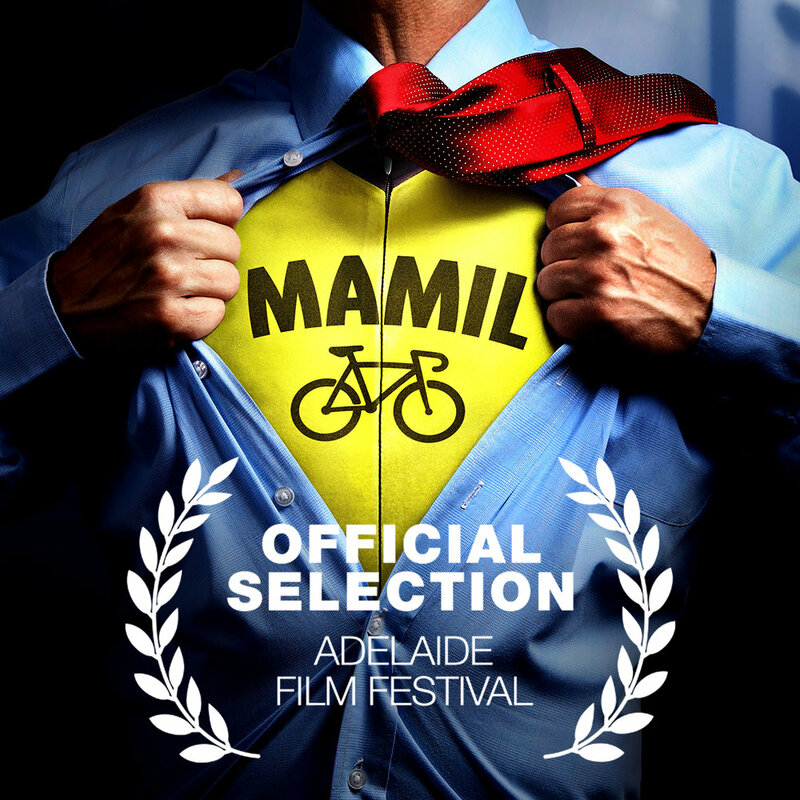 MAMIL is a feature length documentary that dares to enter this secret world of middle-­aged men to uncover the reasons they take to the road. Thank you for reserving seats for the Dubai premier of MAMIL. We’ll reply shortly with confirmation and full details. There will be an exclusive Q&A session with the films director, Nickolas Bird, right after the screening on both nights. "A relentlessly cheering and worthwhile watch." "An intimate and at times surprisingly emotional film." "Kudos to the film’s directors." "A delight to watch, a truly heard-rending and uplifting depiction of the love affair between a man and his bike." "An irreverent and sometimes hilarious romp through the secret world of men and masculinity." "A joyful but realistic exploration of middle aged men and their cycling machines." "MAMIL's scope is broad enough for all of us to find ourselves, reflect on why we ride and laugh at ourselves." 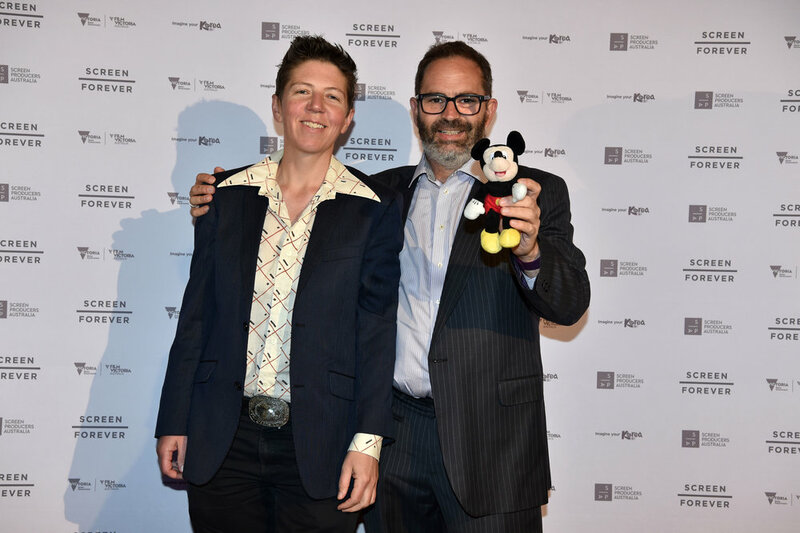 The screening is free but we'll be asking you to ‘give generously’! We suggest Dhs 60. More would be fantastic! 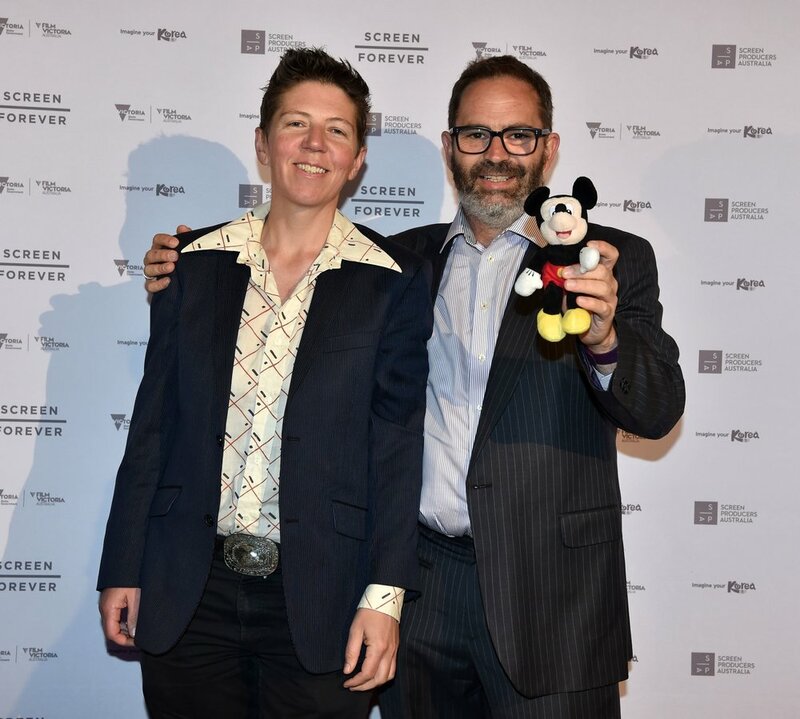 This is primarily to cover the cost of screening the film and flying in the director (from Melbourne, Australia) but please feel free to give what you think it's worth! DO i have to reserve seats? Yes. There will be a limited amount of seating so you must reserve your seat(s) in advance. There will be an exclusive Q&A with the films director, Nickolas Bird, right after the screening which is expected to last 45 minutes. Yes, we've teamed up with DISH Catering to provide a small but tasty menu (click button below) for those wanting to grab a bite before the film! We recommend bringing children over the age of 12. Please click the button below for the location map.